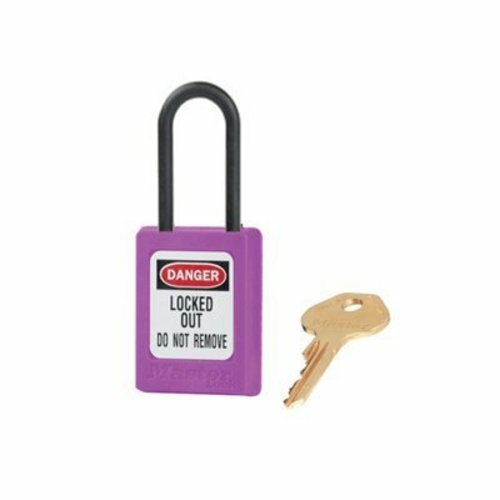 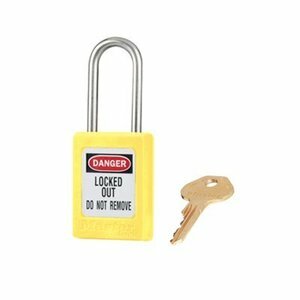 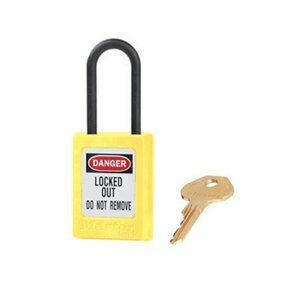 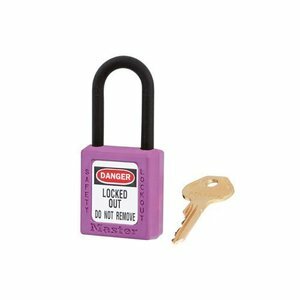 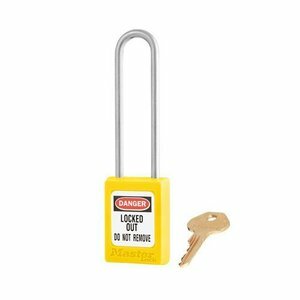 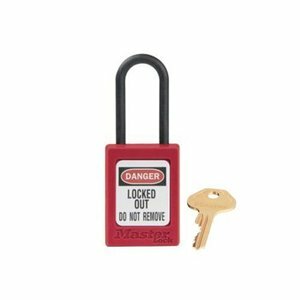 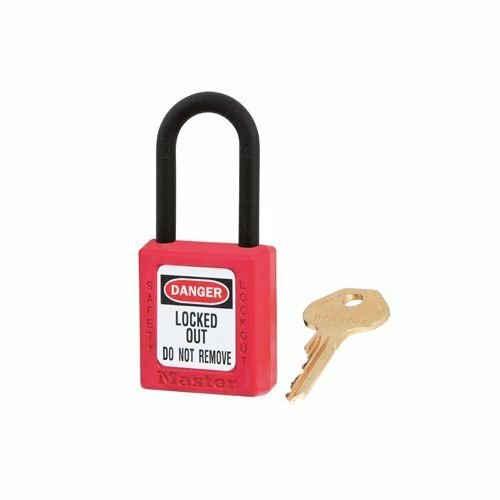 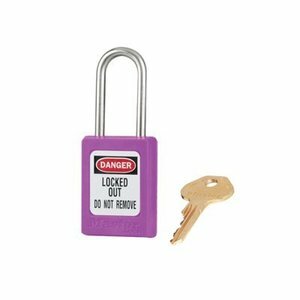 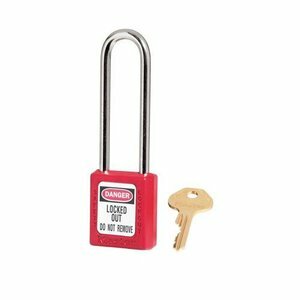 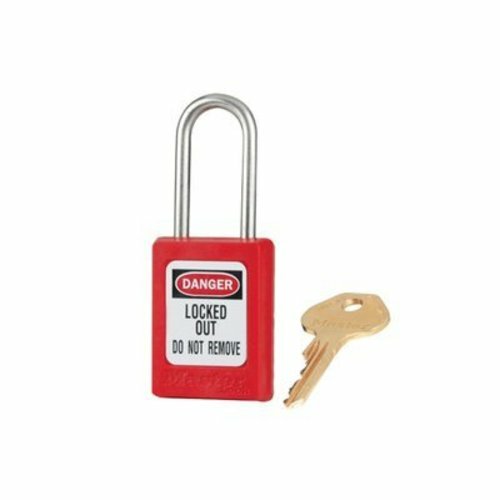 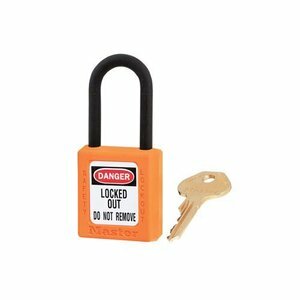 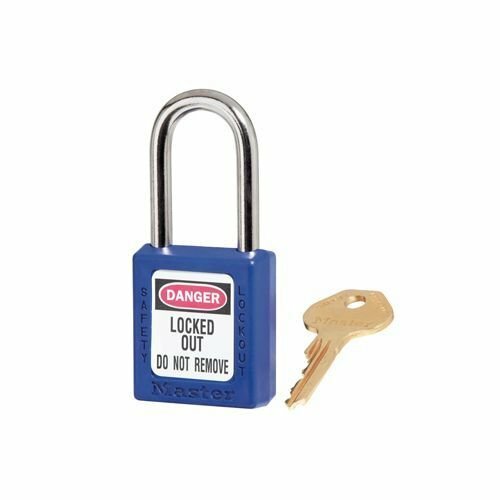 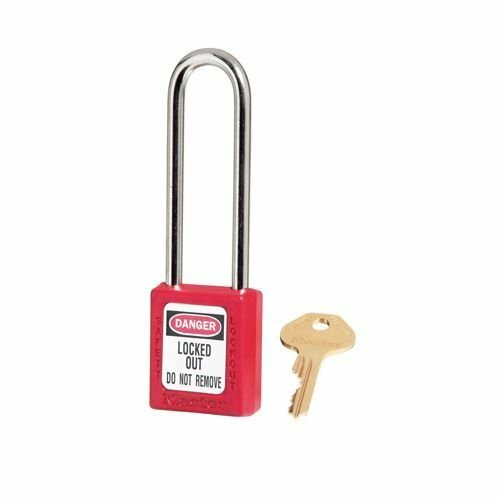 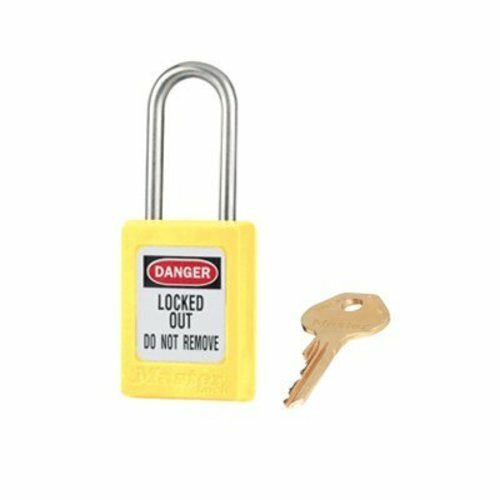 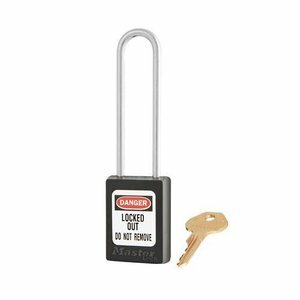 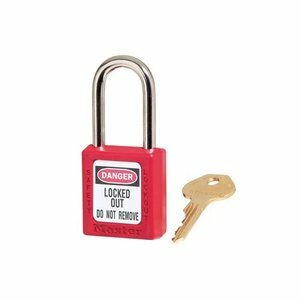 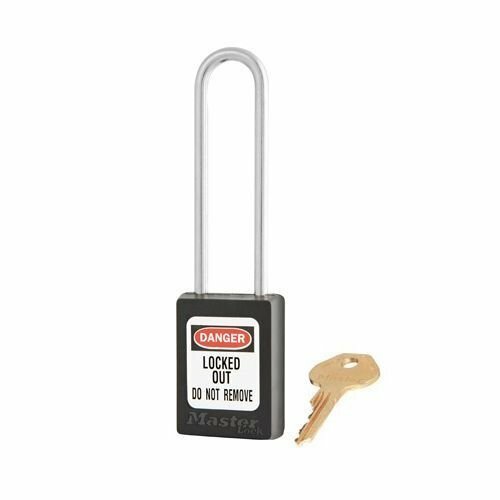 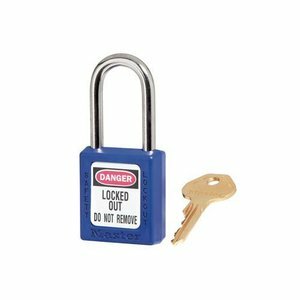 Zenex composite safety padlock yellow with a (4.76mm) long stainless steel shackle and key retaining function. 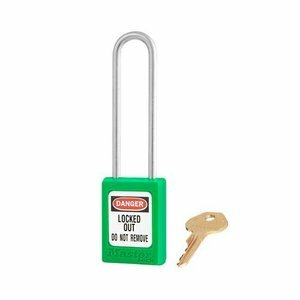 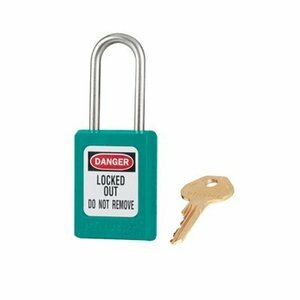 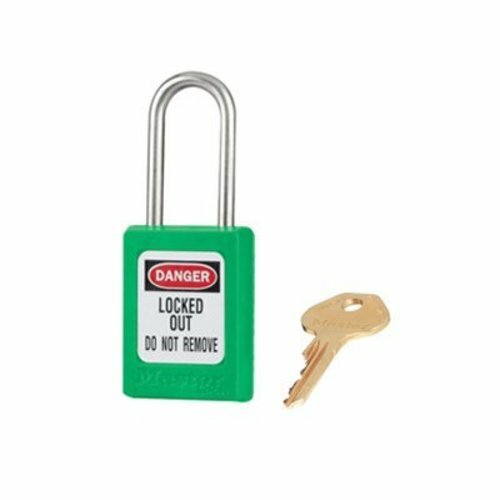 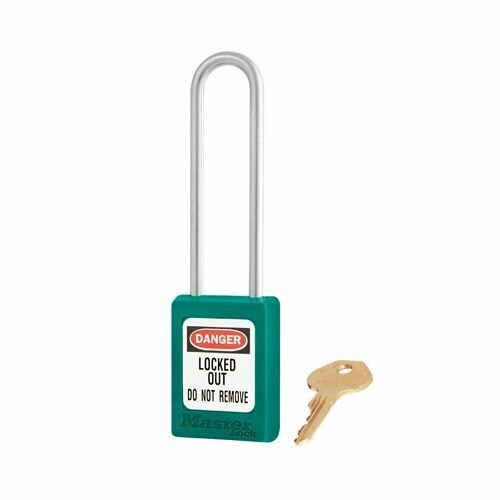 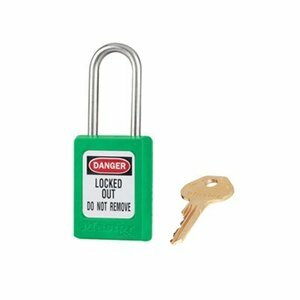 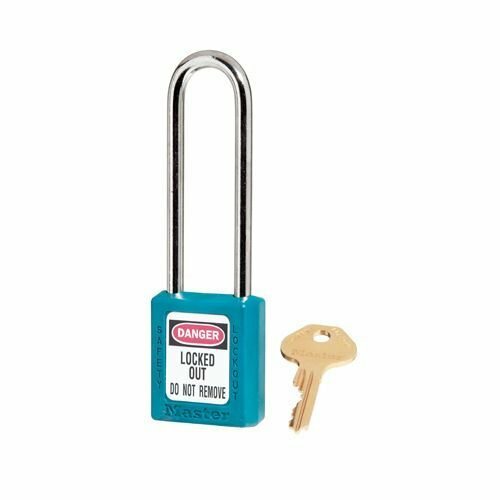 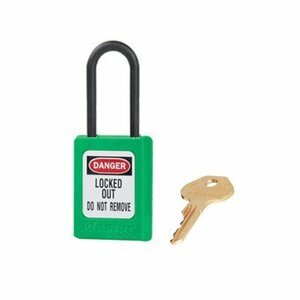 Zenex composite safety padlock green with a (4.76mm) long stainless steel shackle and key retaining function. 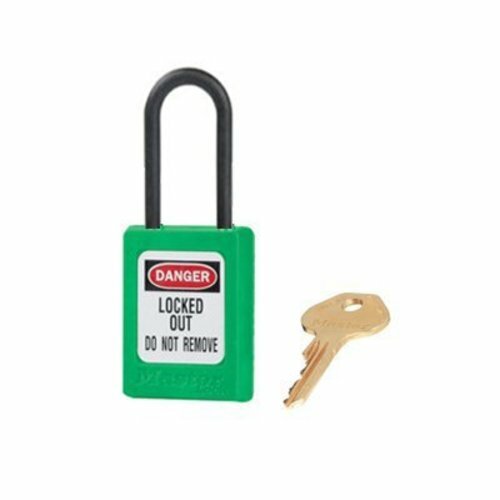 Zenex composite safety padlock black with a (4.76mm) long stainless steel shackle and key retaining function. 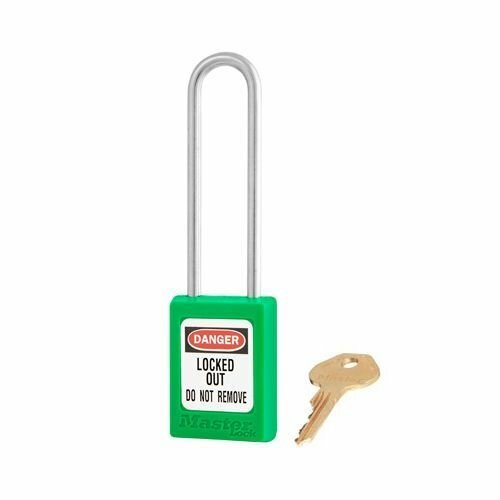 Zenex composite safety padlock green with a (4.76mm) stainless steel shackle and non-key retaining function.